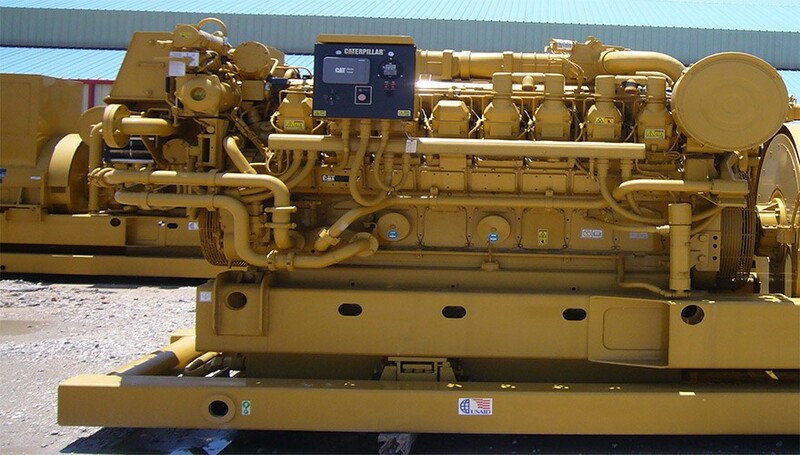 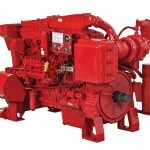 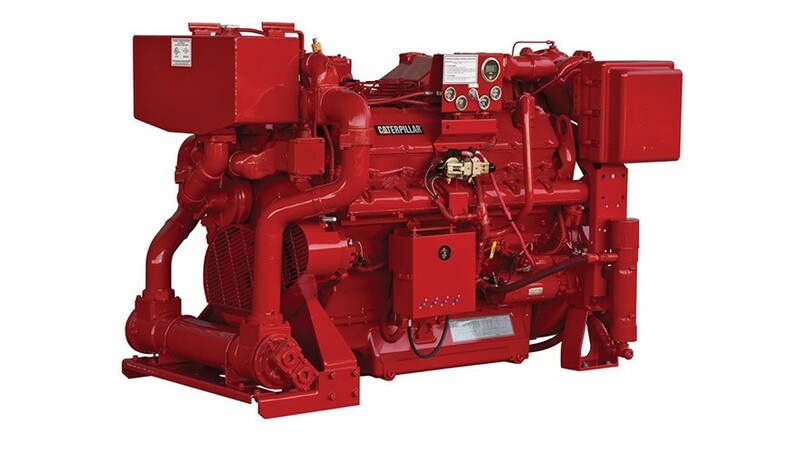 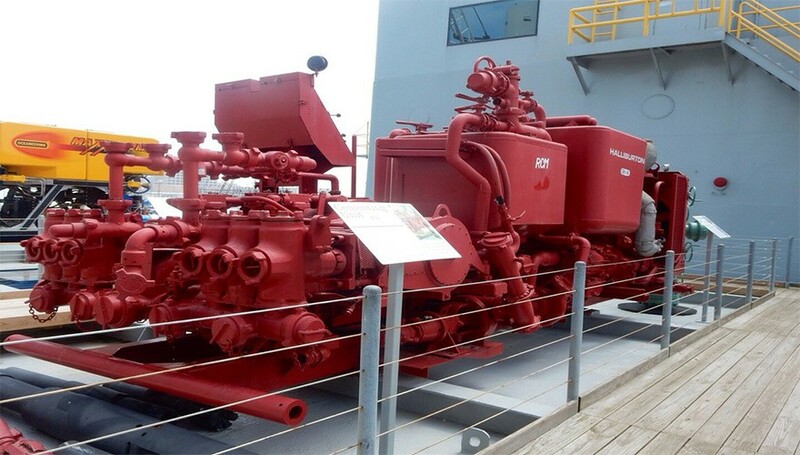 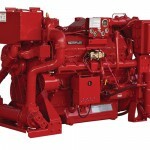 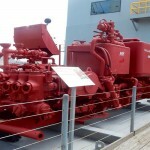 We are capable of offering a wide range of Diesel Engines for various different applications for industrial, marine, heavy plant, offshore projects, etc. 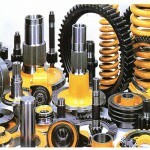 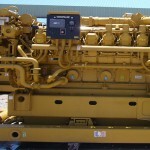 We supply diesel engine parts for most major Brands truck engine. 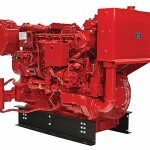 We offer a variety of diesel engines, transmissions, front axles, rear axle cutoffs and many more parts and accessories. 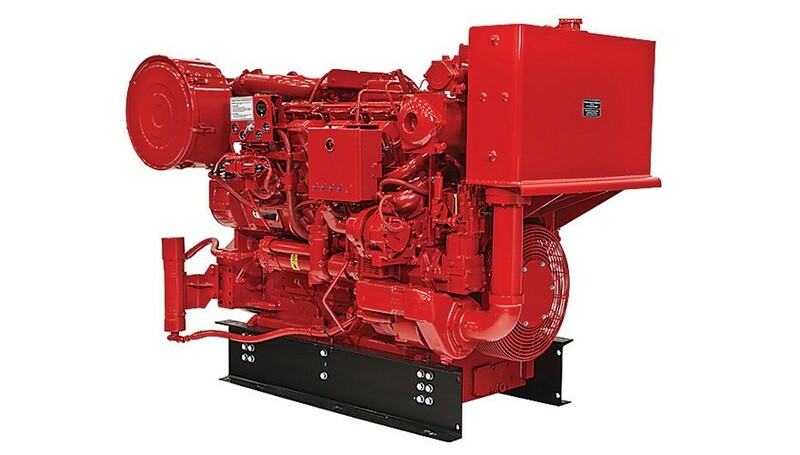 We can supply replacement parts for heavy-duty diesel engines and equipment, specializing in Caterpillar, Cummins, Detroit Diesel, Komatsu, etc. 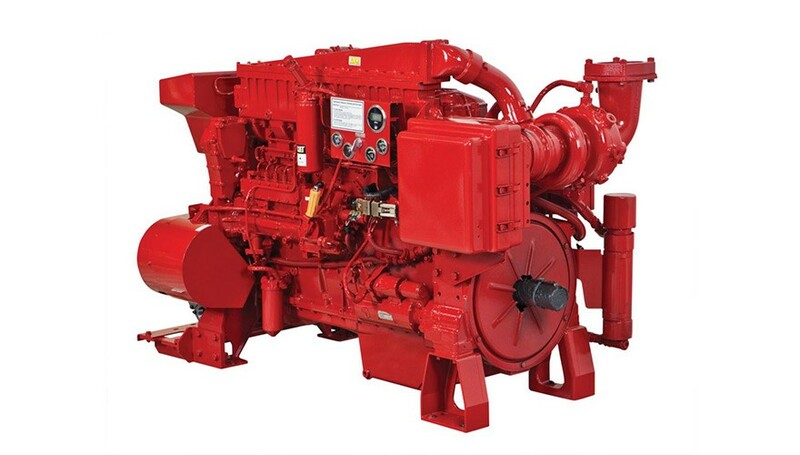 We supply energy-efficient electric motors and adjustable speed drives from small fan motors to several thousand horsepower motors. 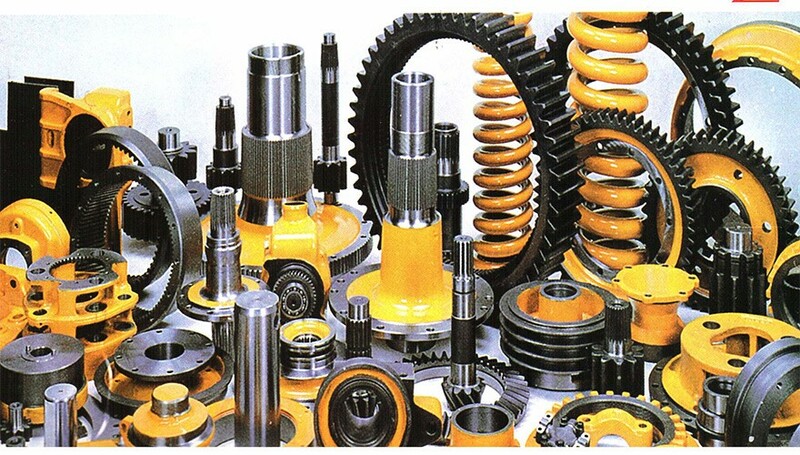 We are also is a provider of solutions for electric motors and motor control systems focusing on a comprehensive range of efficient and high quality products and services.